Come and get it! 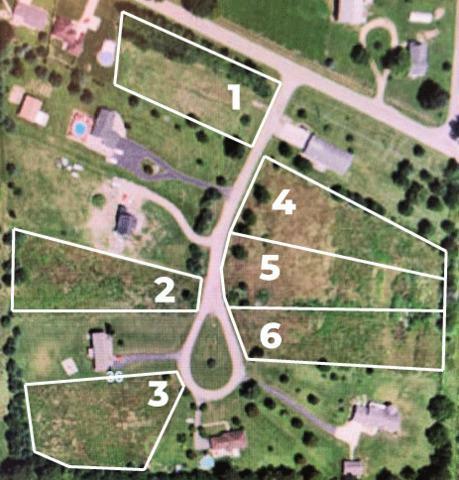 Open land in the beautiful Wildcat Ct. subdivision in Dixon, IL. Perfect to build the home('s) of your dreams! 6 available lots to be sold together or individually. Each lot at least an acre, set at 15k each.